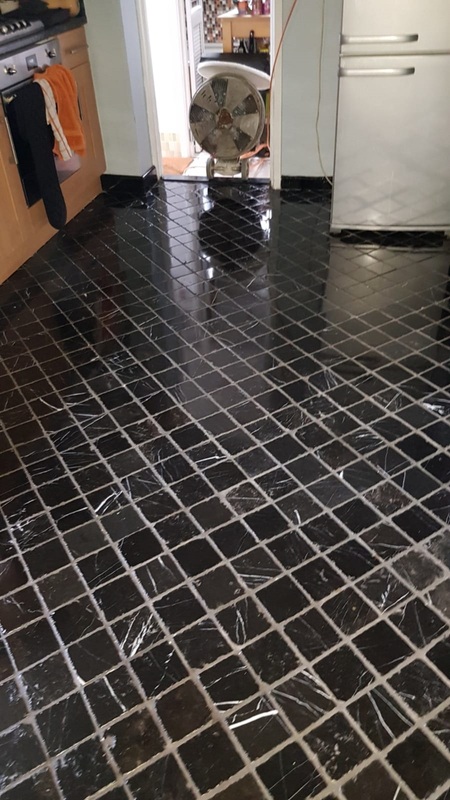 This entry was posted in Marble Posts and tagged Black Marble Tiles. 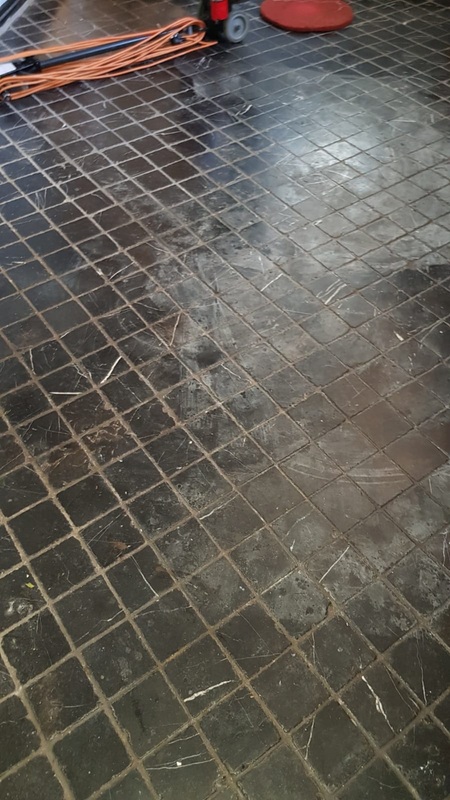 Acid Damage, Corrosive Agent, Mable Floor Cleaning, marble restoration, Marble Tile Polishing, winchester by AbzDominise. Bookmark the permalink. 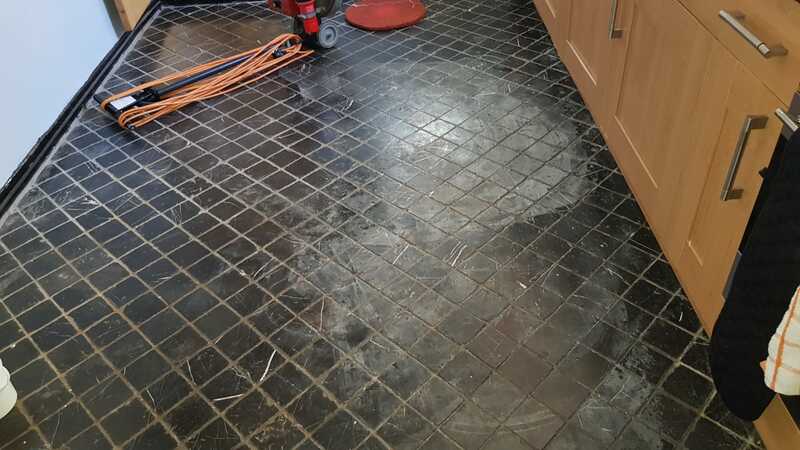 Covering Hampshire, Charles Okwenchime is an agent of Tile Doctor, the largest Tile, Stone and Grout restorative cleaning network in the UK who have developed the products and techniques to handle a multitude of issues surrounding tile, stone and grout.